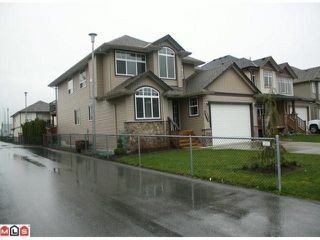 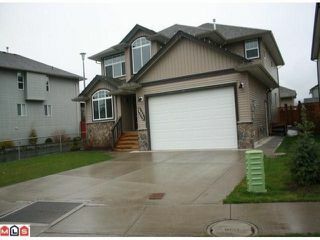 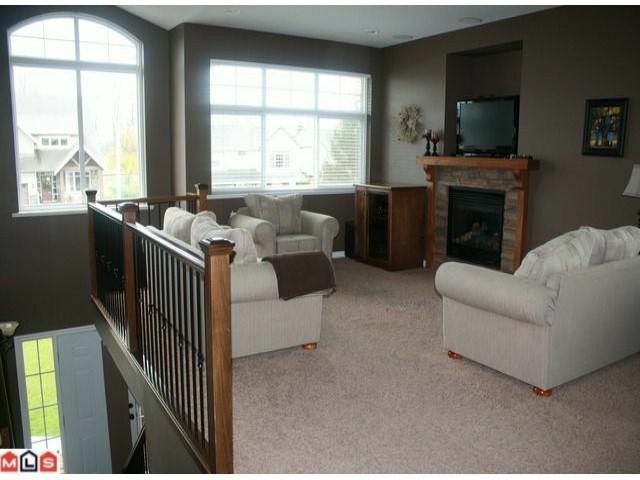 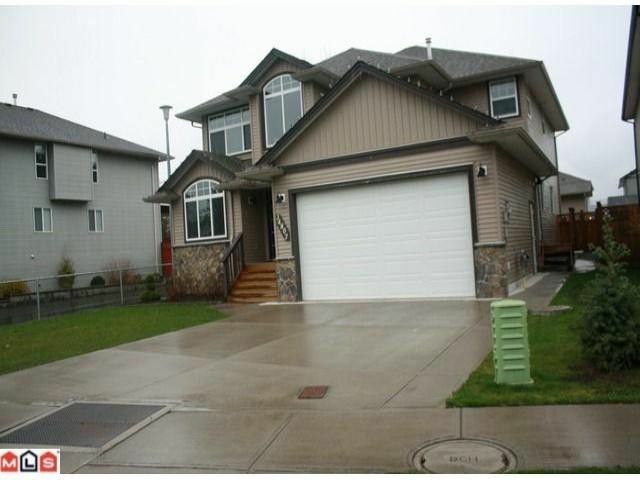 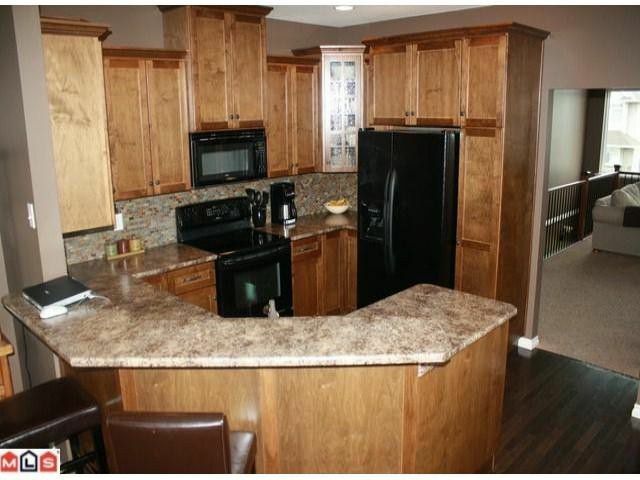 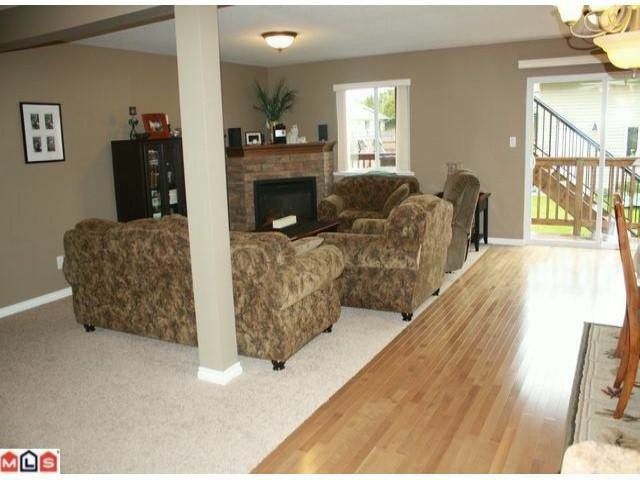 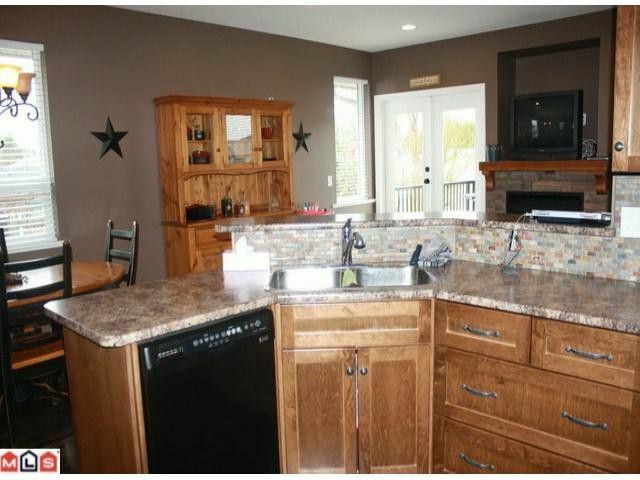 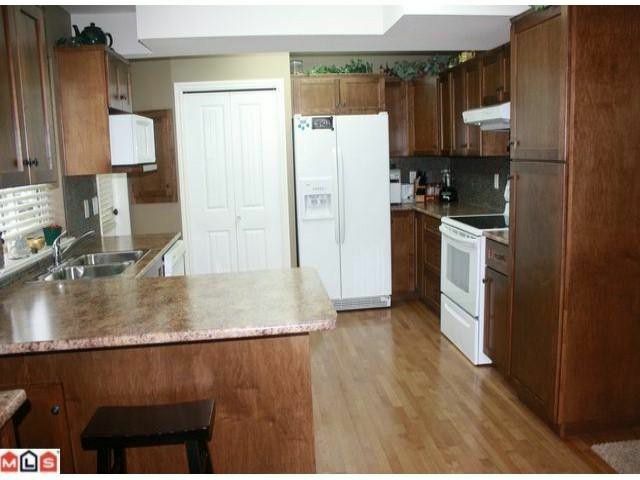 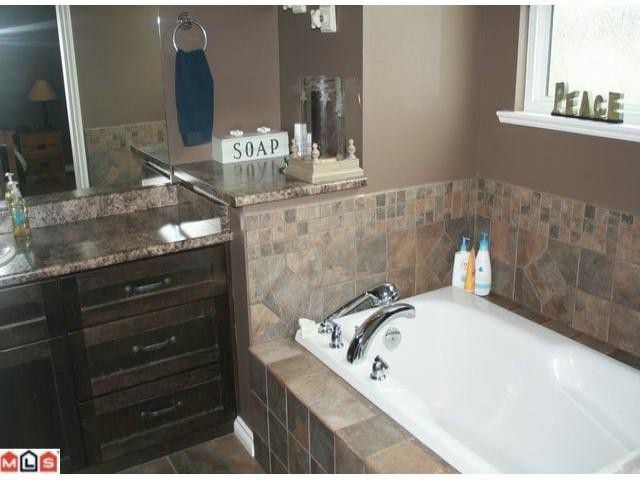 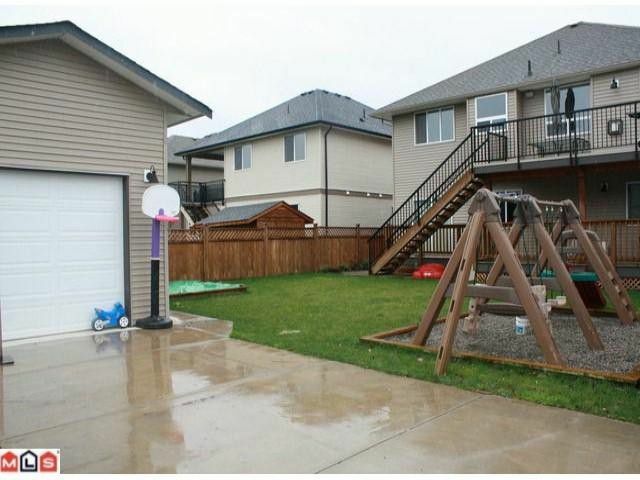 5 bed 3 full bath 3,100 sqft home in Great family friendly community of Huntingdon! Lane access to backyard where there is a detached shop you can park in also gives access for tenant parking. 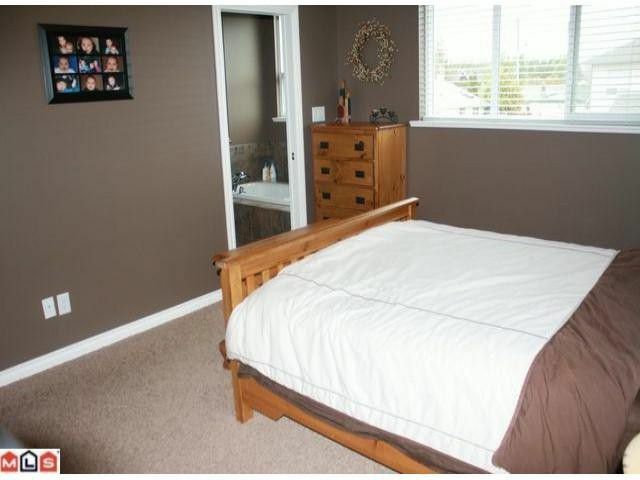 A/C in this house for those hot summer days.2 bedroom with its own laundry and a huge private patio Legal suite that could easily bring in $1,000 income. 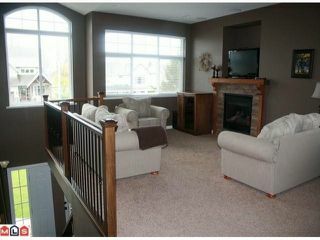 Upstairs offers 3 spacious bedrooms, open kitchen, ensuite with soaker tub and shower, hardwood flooring, wired for sound.